Wonderful vacation home for relaxing time in St. Petersburg. Fully equipped, easy to relax in home. 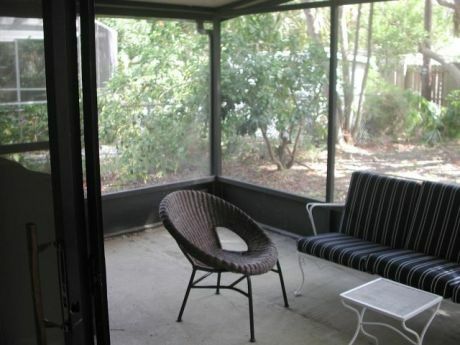 Screened porch on back for relaxing breakfast! 10 minutes to St Pete beaches and 15 minutes to town. 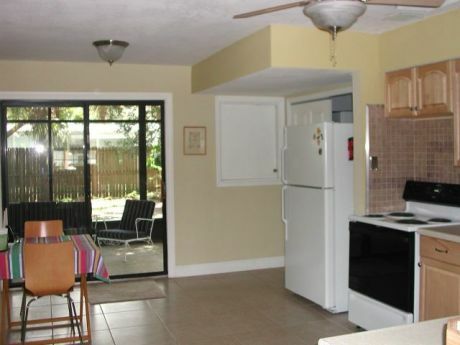 Located in sunny St. Petersburg, FL in a quiet residential neighborhood. Two bedrooms and a third room with fold out futon. Sleeps six comfortably. 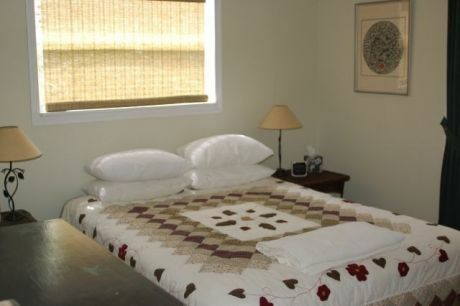 Completely renovated two years ago with new kitchen, bath, Spanish tile floors and carpet in bedrooms. Fully equipped kitchen, lots of books , TV, DVD, gas grill and washer/dryer. 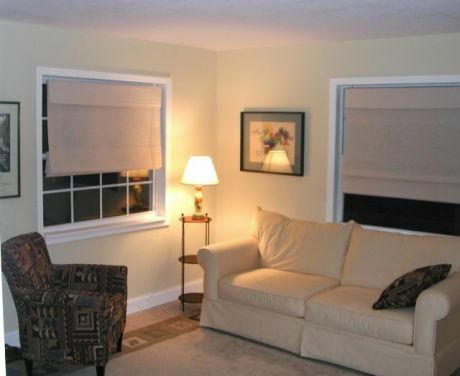 A large screened porch in the rear is the place to be for early morning coffee, lunches and warm evening dinners. Very quiet, very comfortable Florida getaway. This is a smoke-free and pet-free rental.